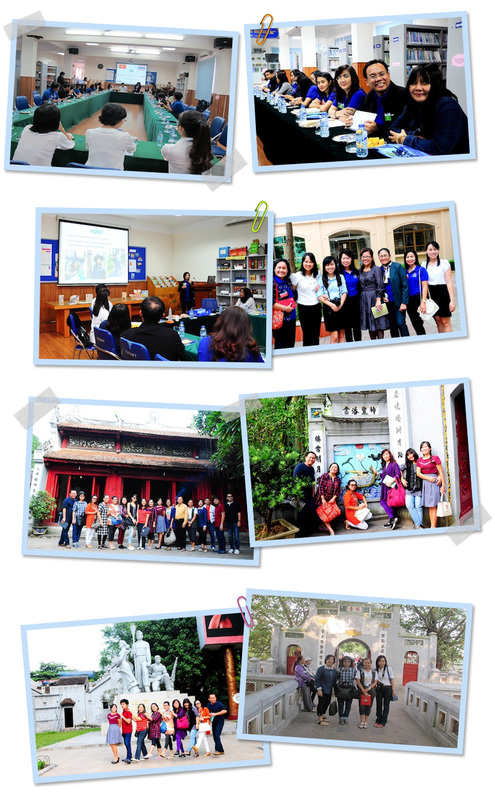 During 17th – 19th October 2014, we have visited Hanoi, Vietnam for the second time. Twenty of English language teaching Thai teachers from across Thailand have joined our third Teachers Educational Field Trip. 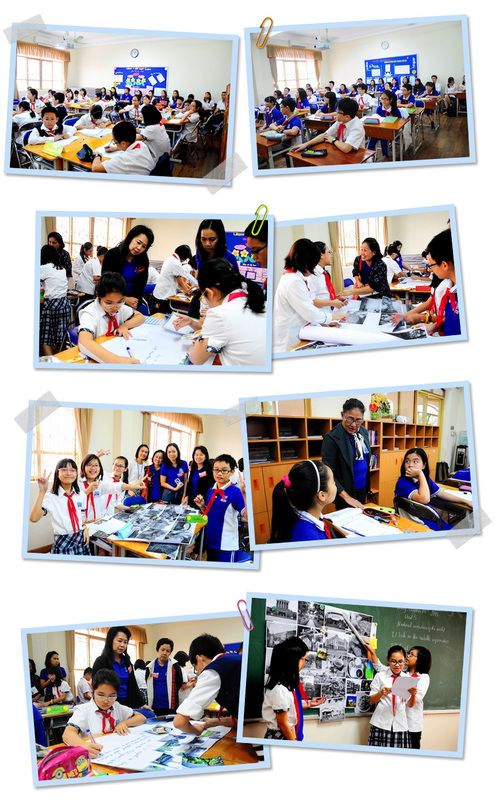 This time we have visited Nguyen Sieu School in Hanoi. Nguyen Sieu Shool is the first private education provider of high quality educational services in Hanoi, that meets the national educational standards. The school provides primary and secondary education levels. Nguyen Sieu Shool is an accredited Cambridge School following international curriculum endorsed by Cambridge University. The school provides both Cambridge and Vietnamese programs. Nguyen Sieu School is a national standard school and has been awarded the President’s Achievement Award for the contribution of its workforce. The school has been continuously awarded the title of “The City’s Excellent Working Group”. The school has also been awarded with certificates of merit by the Prime Minister, the Minister of Education and Training and the City’s People’s Committee. The school had an honor of receiving a Labour Medal class 3 presented by the President of the Socialist Republic of Vietnam. The school principal shared with us their school vision, mission, and their standards for creating high quality learning environment and outstanding students during her presentation session. Our teachers had a chance to experience live classroom teaching environment in the school to observe different teaching techniques that Vietnamese teachers use to teach English language, and how they promote high quality and effective learning environment. 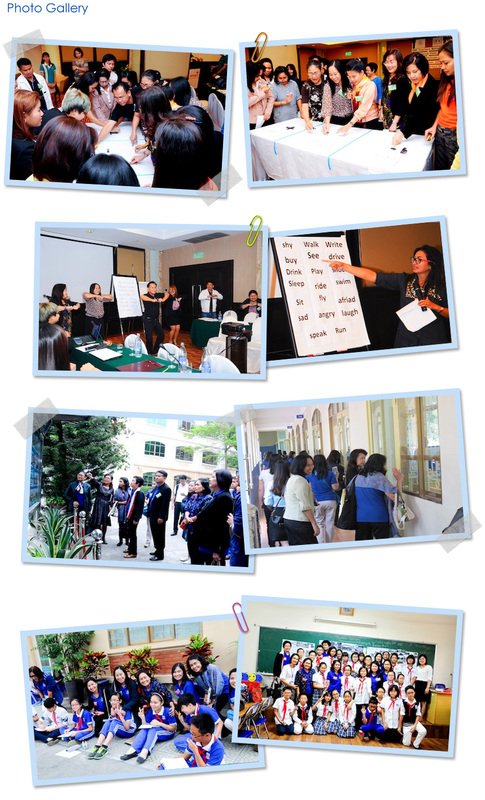 Teachers also exchanged their teaching experiences in different culture. We have also visited Halong Bay - seven wonders of nature, local historic attraction places, tasted local authentic food, and witnessed cultural performances.